During last Saturday’s fortuitous encounter with my former college team, my coach of five years uttered two words: “Four lows.” It was good coaching advice coming from a veteran trainer. For a track & field athlete, this refers to the 400m Low Hurdles, one of the most grueling events in the sport. Back in high school, the lows were my primary event, instead of the highs. In my senior year in high school (UAAP 65, December 2002), I won gold in the lows, stopping the clock at the pedestrian time of 1:05. I was stricken by a bad case of the flu prior to the meet, ruing my chances in the three individual events I had. Thankfully, I recovered enough measure of health to eke out a win in my best event. It was an inspired performance, having qualified for the final ranked in 8th place. I was apparently out of sync, in light of my illness. In the coming days, I faltered at the 110m high hurdles (3rd) and the 400m dash (4th). To ease my transition into the senior ranks, I competed in just the 110 high’s during my first season as a college-level athlete. The event stuck. 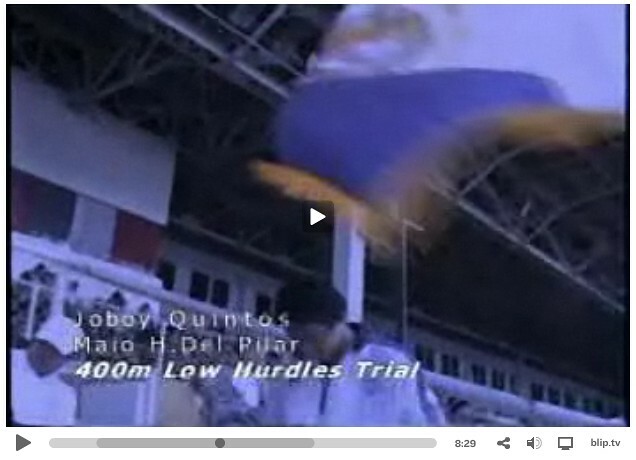 And I fell in love with the highly technical sprint hurdles. In the latter years, I was supposed to take up the lows again. In my junior year, I had to scratch out of the 400m low hurdles qualifying heat to conserve my leg strength for the crucial 4x100m relay (I was the last minute addition to an injured Rob Sargan. 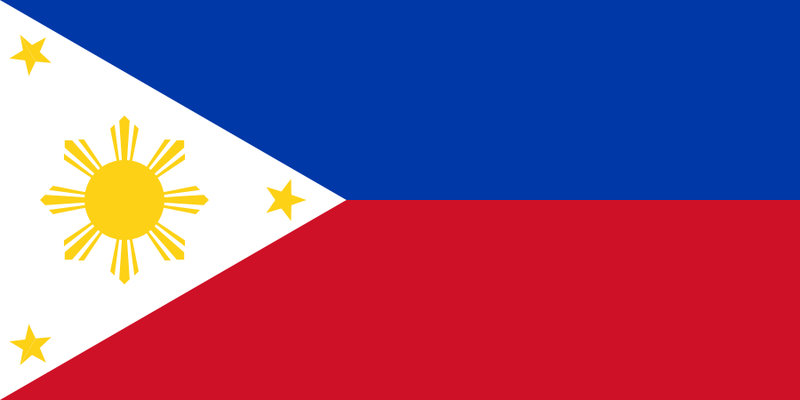 We won Ateneo’s first-ever silver medal since 1994 that year). A freak hurdling injury in my senior year put me on the injured list. In my fifth and final year of eligibility, my unwarranted fears of burnout saw me skipping the lows yet again. Looking back, I can honestly say that I acted like a wuss, turning down the opportunity to take up another event. I was too selfish, wanting to focus on my individual gold prospects (I finished fourth in the 110 high’s, my only individual event). As the team’s elder statesman, I should have met the challenge head-on, instead of running away with my tail between my legs. To my coach and teammates, I apologize. Whew. It feels good to get that out of my system. Can I fit in low hurdles training in my schedule as a quarter-life stricken professional? Of course, it’s possible. Anything is possible. One advantage of a potential shift to lows is that the longer hurdles race isn’t as technically demanding as the high’s. This comes at the price of a decent quarter-mile sprint. Moving up in distance would necessitate longer (and lung-busting!) training times. Despite having been pampered by short sprint workouts for so long, I know for a fact that this shift is achievable. I never had the fastest of sprinting times. In fact, I almost always lagged behind the other sprint hurdlers of my time. Even if my relatively efficient hurdling technique kept me in the race, it wasn’t enough to turn out dominating performances. Was I better suited for the longer, speed endurance events? Perhaps. But then again, there’s no use crying over spilled milk, as the saying goes! My first and foremost priority is building my career, not an athletics comeback. I do not want to be consumed by the intense passion of being the nation’s best hurdler yet again. I’m way past that. My goals for my modest comeback is far from lofty. I simply want to train and race again, to reach the fastest possible time, making the most out of the circumstances I inhabit. As I’ve said before, there are far greater things in life than clearing hurdles. 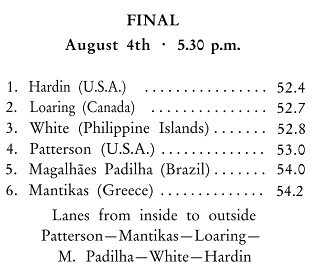 Natalya Antyukh’s victory in the 400m hurdles in Barcelona reminded me of an interesting fact I picked up from my favorite track & field book, A World History of Track & Field Athletics 1864-1964. Back in the 30’s up to the 50’s, before the advent of professional sports and specialization in track events, hardly anyone specialized in the 400m low hurdles. 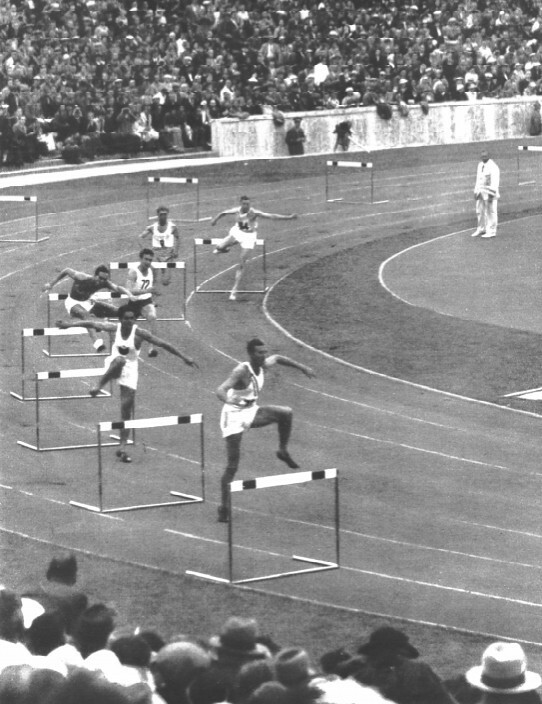 Prior to the Olympics, 400m flat sprinters usually trained over the barriers a few times and ran a few races, never adopting the man-killer discipline entirely. This highlights an important point that in the intermediate hurdles, one’s sprinting ability matters more than one’s hurdling prowess. Whereas a sprint hurdler takes approximately 37 strides throughout the entire 110m race, an intermediate hurdler naturally sprints longer. In light of the increased distance in between hurdles in the lows, it is imperative that the elite intermediate hurdler should possess a consistent stride pattern, a fearless demeanor and a fairly decent ability to sprint the quarter mile. In recent track history, Angelo Taylor is arguably the best example of a 400m sprinter – 400m hurdler combination. 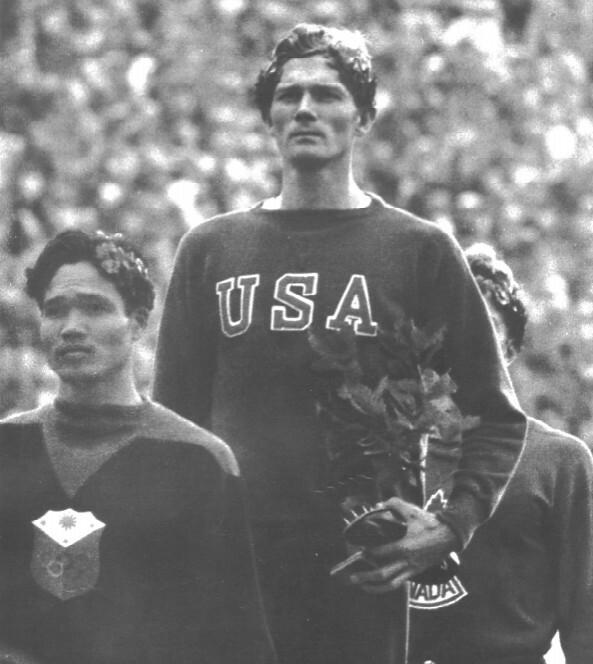 The Sydney and Beijing Olympic 400m low hurdles Champion, despite several off-track controversies, had won major championship medals in the flat, the relays and the lows. The newly crowned European low hurdles champion, Antyukh (also the 1998 World Youth Champion over the lows and the 2004 Olympic 400m dash bronze medallist) is the most recent top-level exemplar of the hurdler/sprinter. One of my most indelible memories of the 2004 Athens Olympics is Fani Halkia‘s gold medal-winning performance in the 400m low hurdles. With the suspension of Greece’s best medal hopes, Kostas Kenteris and Ekaterini Thanou, for faking a motorcycle accident to miss a drug test, Halkia’s golden lap was a welcome change from all the controversy. Never mind that Halkia failed a doping test in the 2008 Beijing Olympics, her victory in front of tens of thousands of Greeks is truly priceless. It’s remarkable to note that the Australian hurdler, Jana Pittman-Rawlinson, finished a respectable 3rd place despite having knee surgery weeks before the Olympics.